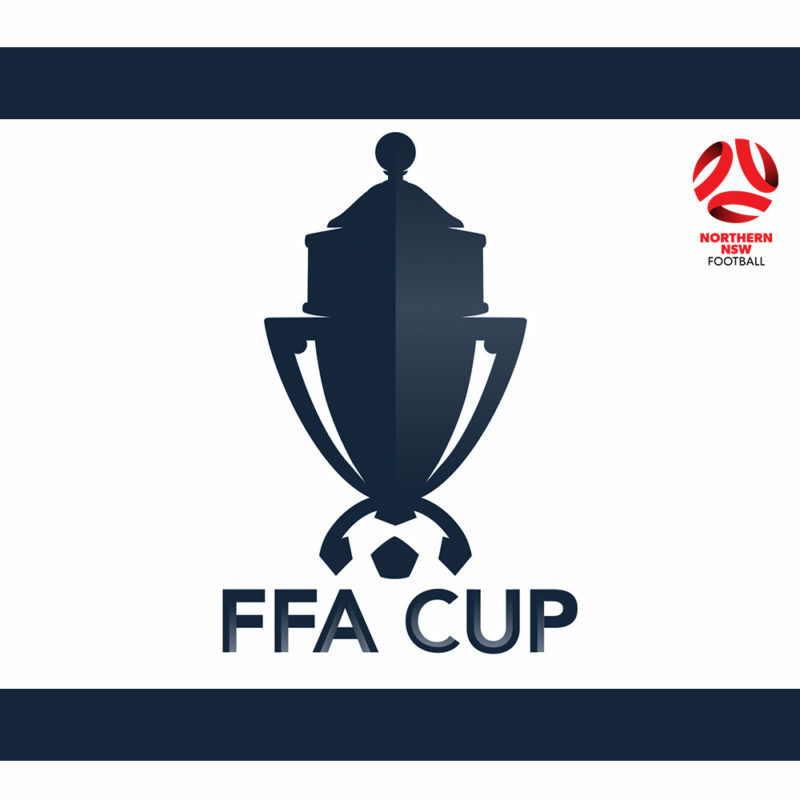 Following the conclusion of Round 2 of the Northern NSW Football (NNSWF) FFA Cup Southern Conference matches, the Round 3 fixtures have been confirmed after the LIVE Draw today conducted on NNSWF’s Facebook page.  Round 3 saw the entrance of the eleven (11) NEWFM Northern League One clubs alongside the twelve (12) match winners from Round 2, and will include two matches that feature two sides from the league – New Lambton FC vs. Wallsend FC, and Thornton Redbacks vs. Kahibah FC. Raymond Terrace will face off with Warners Bay in an all Zone Premier League battle while Jesmond FC (Zone League 1) will play Beresfield United (Zone Premier League), Swansea FC (Zone Premier League) host Stockton Sharks (Zone League 1), Hamilton Azzurri (Zone League One) travel to Barnsley United’s (Zone Premier League) ground and Mayfield United SFC (Zone Premier League) battle 2018 NEWFM Northern League One Grand Finalists, West Walllsend SFC in four matches that see each opponent only separated by one division. 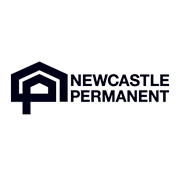 Other games that showcase a wider, larger gap between the competing clubs are that of NEWFM Northern League One defending champions Belmont-Swansea United hosting West Wallsend JFC (Zone League 3), Cessnock City (NEWFM Northern League One) up against Mayfield United JSFC (Zone League 3), Nelson Bay (Zone League Two) hosting Singleton Strikers (NEWFM Northern League One), Hunter Simba (Zone League Two) travelling to face Dudley-Redhead United SFC (Zone Premier League) and, in of the greatest division between clubs ever seen in NNSWF FFA Cup history, Lake Macquarie FC (All Age) will host defending NEWFM Northern League One premiers, Cooks Hill United. Toronto Awaba (NEWFM Northern League One) will only host Westlakes Wildcats (Zone League One) in a local derby. The Round 4 Southern Conference LIVE Draw will take place next week on Monday April 8th March, 12:30pm, LIVE on NNSWF Facebook, and will see the entry of the National Premier Leagues (NPL) Northern NSW sides as well.